Under Construction. UNDER CONSTRUCTION All new! Location, location, location! New construction home in the heart of Sarasota. 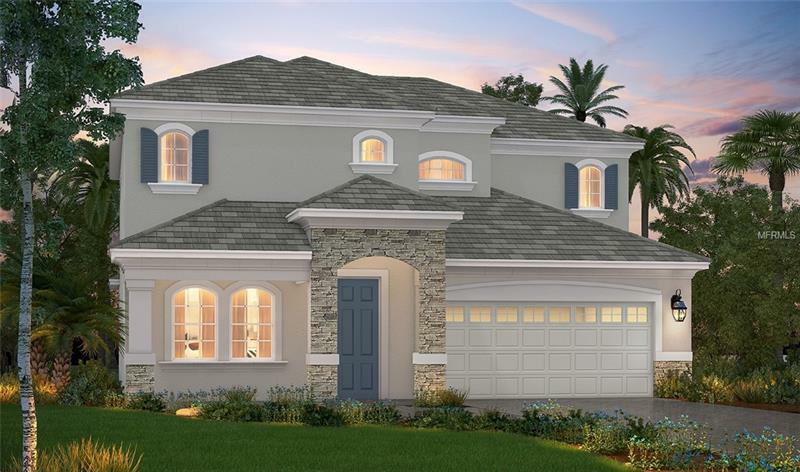 This beautiful home, known as the Espirit floor plan, includes 4 bedrooms, 3.5 baths , den and loft. The open floorplan encompassed 2577 sqft. of living space and has a 2 car garage! The home is beautifully appointed with luxurious upgrades inside and out, including decorative tile roof along with front driveway and entry pavers and a custom designed landscaping package. Downstairs includes a large great room, den and Master bedroom along with a gourmet kitchen and dining room. The large great room is the perfect space for relaxing or entertaining. The gourmet kitchen includes a large center island with beautiful quartz countertops, upgraded 42" cabinetry with crown molding and stainless steel appliances. The second floor includes a guest suite with en suite bathroom, 2 spacious bedrooms with a shared bath and loft that opens to below.. The spacious outdoor lanai provides space for a resort like retreat with plenty of room to add a pool. Situated in the heart of Sarasota, Provence is located on Honore Avenue between Proctor and Ashton Roads. Call today to see this beautiful, gated community, with all new construction located within minutes to the best beaches, shopping, dining and cultural activities Sarasota has to offer. Copyright © 2019 Mid Florida MLS. All rights reserved. The data relating to real estate for sale on this web site comes in part from the Internet Data Exchange Program of Mid Florida MLS. Information provided is for consumer's personal, non-commercial use and may not be used for any purpose other than to identify prospective properties consumers may be interested in purchasing. 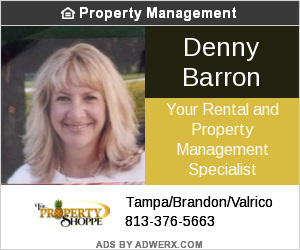 The Property Shoppe participates in the MFRMLS Internet Data Exchange (IDX) program, allowing display of other MFRMLS broker's listings on this site. However may not include all listings currently available. Information is deemed reliable but not guaranteed. Information last updated at 2019-04-20 01:31:53.